Discussion in 'General Accesories' started by Spin271, May 16, 2018. I've been considering getting a belt pouch for a while now but I want to know if it would be considered a "fanny pack" of vaping in a way. I believe it would be very useful in many ways however I don't know if its just gonna make me look strange. let me know your thoughts and opinions. 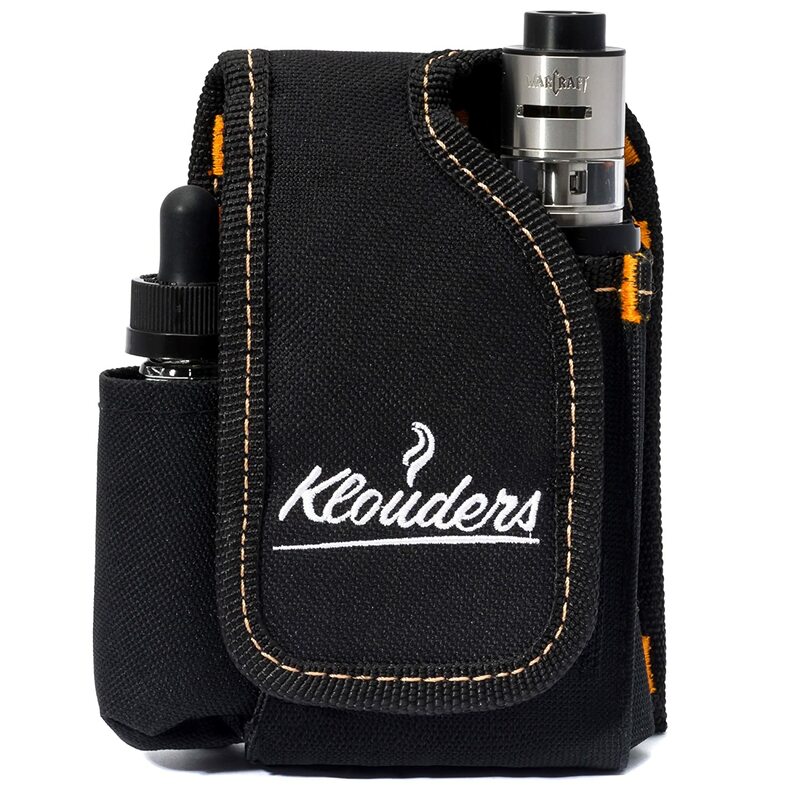 I have a Vape pouch for my mod at work, I work in a print shop, so don’t like just putting it down anywhere, really handy to just have on belt and pull out my mod whenever I want, but do only use for work though. It depends on the way you use it. I wouldn't walk around the city with it. However, if I was a construction worker or something like that where I'm moving a lot I would definitely use that. Spin271 and Nailz like this. Nailz and Deucesjack like this. Yeah man, I say go for it.